You might or might not have noticed it too but it seems a lot of businesses including banks have not been publishing their accounts in the press as they used to. By this time most entities whose trading periods end in December would have published their Audited financial statements by now. For the past three years, the government has been insisting that what we now collectively know the RTGS$ was on par with the actual USD. While this was true in the very early days that changed a long time ago. By this time last year USD was trading at a 150%-180% premium. Things took a turn for the worst when the authorities ordered banks to separate RTGS$ and Nostro balances. The local dollars went on a bender and when the dust settled they were now trading between 300%-400%. At this point, even a useless account like myself knew enough to warn people not to trust financial statements being produced by companies under the 1:1 regime. When the new Monetary Policy was issued it upended the accounting world and left a lot of practitioners wondering what to do. Should they review bank balances for impairment? Should they apply the 2.5 rate to all USD based assets and inflate them using the current rate? Should they adjust last year’s accounts too? A lot of businesses employed three-tier pricing, what rate should they use to adjust sales made in other currencies? Well, the Public Accountants And Auditor’s Board have stepped in and issued some very detailed guidance. These are the guys tasked with regulating this field and their advice and guidance was sorely needed. 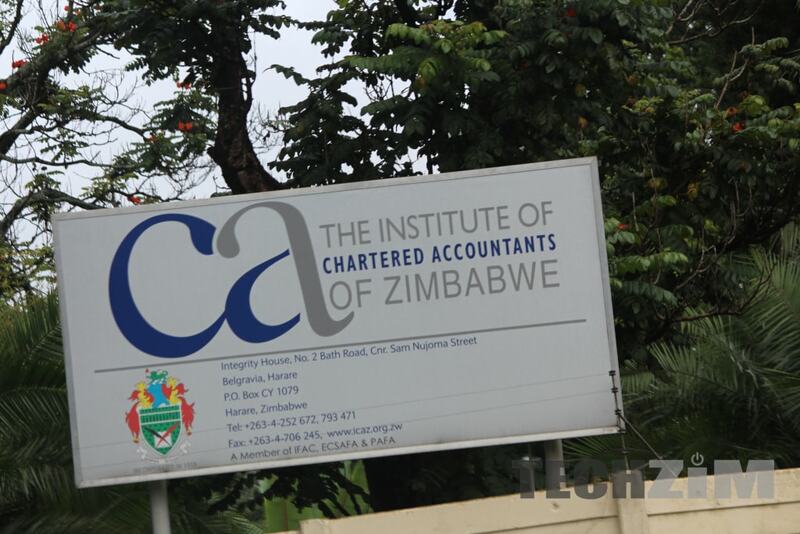 Without it we could well have seen further delays as Accountants and their Auditors tussled and argued on what to do.